Famous for its whisky and bagpipes, Scotland is a country rich in Gaelic, Celtic and Viking heritage, where you’ll encounter dramatic mountainous landscapes and world renown lochs, artsy cities and some of the friendliest people. And did we mention it hosts some of the biggest and most exciting festivals in the world? The most direct way is to fly or catch a train to one of Scotland’s main cities. Edinburgh, Glasgow and Aberdeen all have airports with national and international arrivals. Alternatively, take a train to Glasgow Central, Edinburgh Waverly or Aberdeen’s train station. Keep in mind that signage and disabled access can be challenging in these stations. If you’re planning to visit the Scottish Highlands, Inverness is a good base from where to start and there is wheelchair-accessible railway station in town. There is plenty of accessible accommodation across the country for budgets big and small. On the higher end, Edinburgh’s centrally-located Waldorf Astoria is a historic hotel with ‘fabulous staff’, ‘a good sized wet room’, a spa and ‘many options for dining’, according to an Euan’s Guide reviewer. In Glasgow, the Crowne Plaza is the main pick for another reviewer as it has designated accessible rooms with integrated hoists for people who might need them. If your trip takes you to Dundee, check out the trendy Malmaison, a favourite among wheelchair users, as it has ‘level access’ and corridors ‘wide enough to make navigation easy’. Stay at the Royal Highland Hotel in Inverness for a more traditional experience. This grandiose hotel has two adapted rooms with disabled access and all premises are wheelchair-friendly. Hostels and self-catering lodges are an option for those on a limited budget. 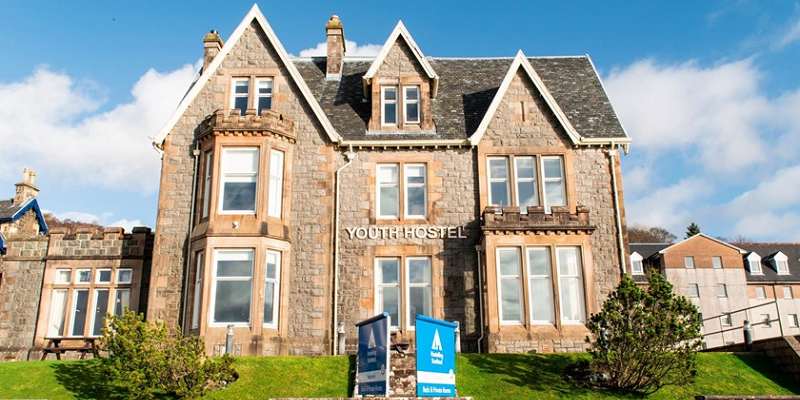 Reviewers loved staying at Edinburgh Central Youth Hostel and Oban Youth Hostel for their ‘affordability’ and ‘great access’. One reviewer particularly enjoyed the ‘private en-suite room’ and ‘lovely seafront location’ in Oban. 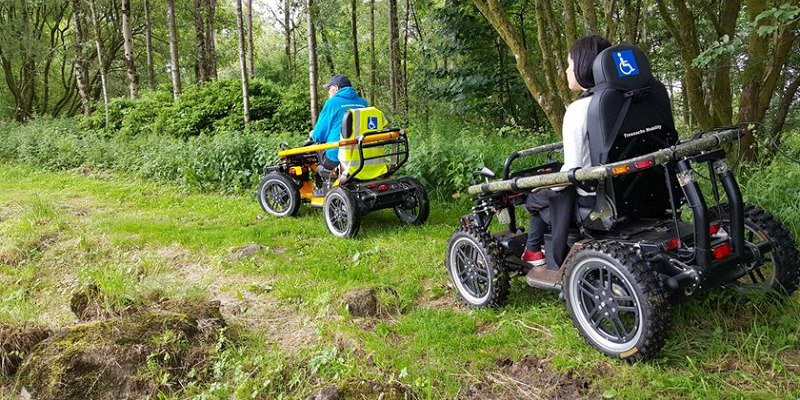 Outdoor enthusiast should try Comrie Croft‘s accessible camping and Nordic-style glamping right at the doorstep of the Trossachs National Park. With quite the creative community, it’s well worth spending some time exploring Scotland’s accessible art galleries and museums. A favourite among locals is Glasgow’s wheelchair-friendly Kelvingrove Art Gallery and Museum, which houses work by Dali and organises temporary exhibits of the likes of Da Vinci. Another staple of Scottish contemporary art is Edinburgh’s City Art Centre, a gallery showcasing local artists and rated 4 stars for its ‘excellent’ services, access and staff. 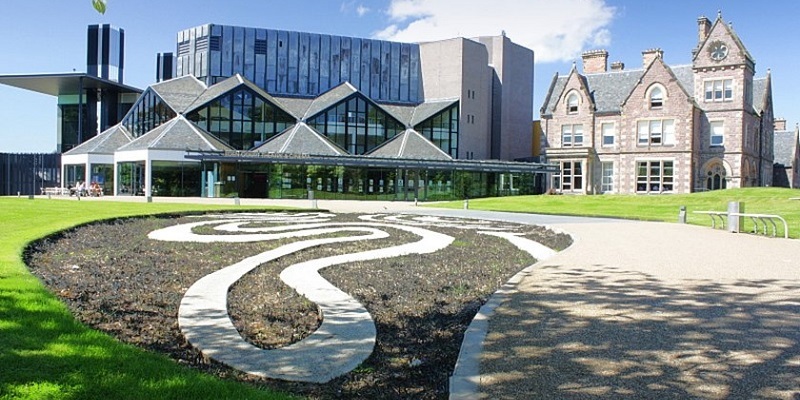 Likewise, Inverness’ Eden Court Theatre and Cinema has 4.5 star reviews for their range of shows in accessible formats. Be sure to visit V&A Dundee, Scotland’s ‘first dedicated design museum’, featuring accessible displays and a Changing Places loo! With ancient Viking and Celtic settlements, a vast history of monarchs and betrayals, and scientific developments, Scottish history is particularly intriguing. Learn about the country’s ancient history at Jarlshof Prehistoric and Norse Settlement in Shetland Islands, where a step-free path will take you around the ruins of a settlement inhabited by Bronze Age, Viking, and medieval dwellers. 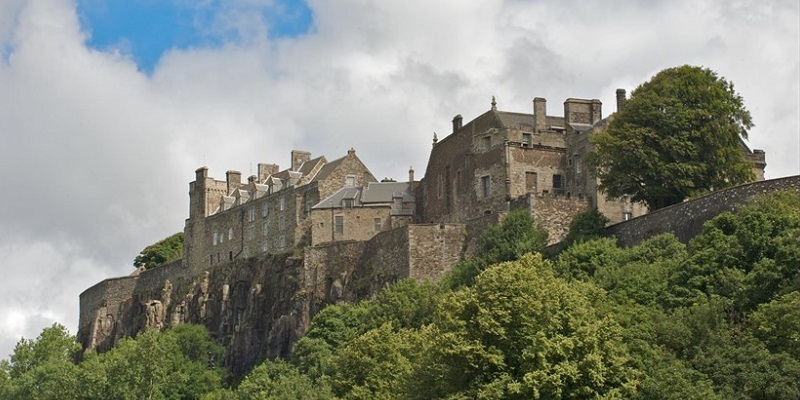 Dating back to the 15th century, Stirling Castle was the official royal quarters before Scotland became part of the United Kingdom. Reviewers said the building is ‘pretty accessible’ for mobility aid users and ‘good’ for visually impaired people. However, they’ve also said the signage and onsite disabled information could be improved. Poetry lovers shouldn’t miss The Robert Burns Birthplace Museum in Alloway, where the accessible exhibit will walk you through the national poet’s life, inspiration and main works. One of the most unforgettable attractions are the Scottish Highlands, with their dramatic foggy landscapes framed by imposing mountains, crystalline lochs (including famed Loch Ness) and groups of wild stags. If you’re on Scotland’s West coast, you can admire the mountainous landscape with a ride on the wheelchair-friendly Nevis Range Gondola. Those seeking a day-trip can get a sneak peek of the highlands with a hike in the Loch Lomond and Trossachs National Park. Aviemore is the town from where to explore the Cairngorm Mountains and surrounding forests. If you have an adventurous spirit, then this is a great place to try some snow sports. Disability Snowsport UK offer accessible ski lessons with ‘very experienced and specialist trained instructors’ who, according to the 5-star review on Euan’s Guide, ‘seem to make the seeming impossible very do-able’. With six festivals happening every August, it is no surprise that Edinburgh, Scotland’s cultural capital, has been dubbed ‘Festival City’. From comedy, dance and literary events to world renowned experimental and highly anticipated performances, there’s something for everyone. Most importantly, many of the venues have excellent accessibility reviews on Euan’s Guide. It is fair to say that Scots are quite the foodies. Whether in the countryside or the city, the is an endless list of accessible mouth-watering eateries. 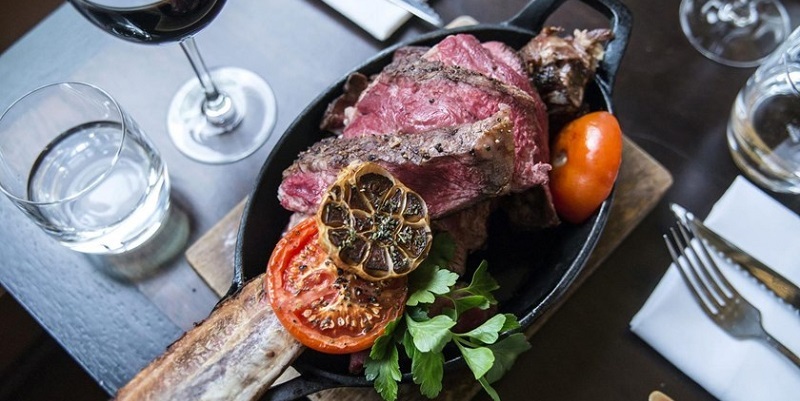 Less than an hour away from Glasgow, the step-free Sugar Boat has lunch and dinner menus which stand out for the ‘excellent flavours’ and ‘beautifully cooked’ dishes, according to a reviewer. Some of the options include braised venison, olive oil mash, and warm clafoutis. Try the local cuisine and craft beers at Edinburgh’s Pibroch Scottish Restaurant And Bar, whose ‘fantastic food and hospitality’ paired with the ‘great access’ make it a favourite among reviewers. Finally, those on for a sweet treat should try the ‘legendary’ Girvans in Inverness. One reviewer specially recommends it for the ‘freshly baked cakes’, ‘damn fine hot chocolate’ and the ‘friendly and attentive’ staff. Called uisge-beatha in Gaelic, meaning ‘water of life’, whisky is the most revered spirit in Scotland. With producers in cities, villages and the islands, and the wide variety of tastes, from peated to smoky, make a whisky tasting a journey of its own. To understand the history of this spirit, hop on a wheelchair-friendly barrel at The Scotch Whisky Experience in Edinburgh’s Royal Mile. You will also be able to smell and taste some whisky! This venue has both BSL and AML interpretation. 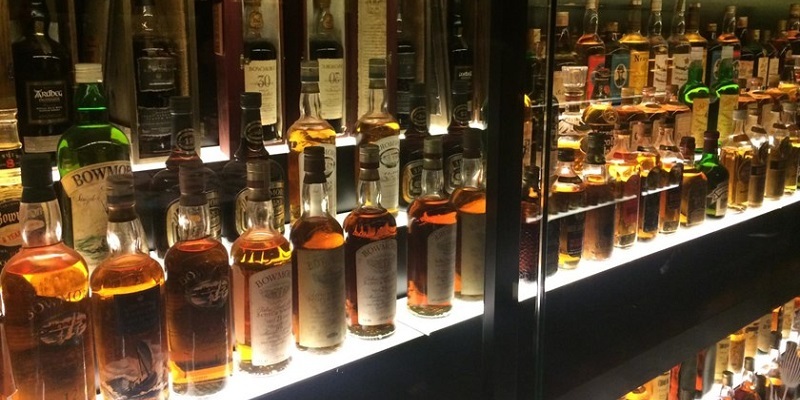 To see how whisky is distilled, it is worth visiting one of the many distilleries. The brand new Lindores Abbey Distillery in Fife has ‘full disabled access throughout’ according to their Euan’s Guide listing. Another reviewer recommends Auchentoshan Distillery for its ‘accessible whisky tours with great accessible toilets’. This venue is located just outside of Glasgow. We’d love to read reviews and see photos of the places you’ve visited. If you have something to recommend, write a review and share your experiences with others!